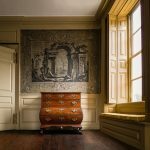 Once an obscure figure in American furniture history, Nathaniel Gould is now recognized as Salem’s premier 18th-century cabinetmaker. 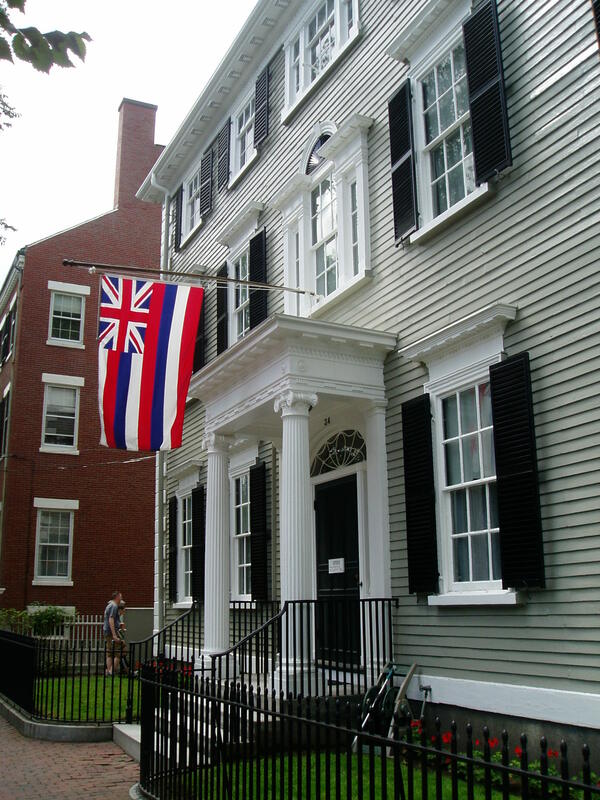 New scholarship, based on the recent discovery of his detailed account ledgers and daybooks, has led to the identification and re-attribution of many pieces of furniture, including monumental desks and bookcases, bombé chests and scalloped top tea tables carved from the finest imported mahogany. 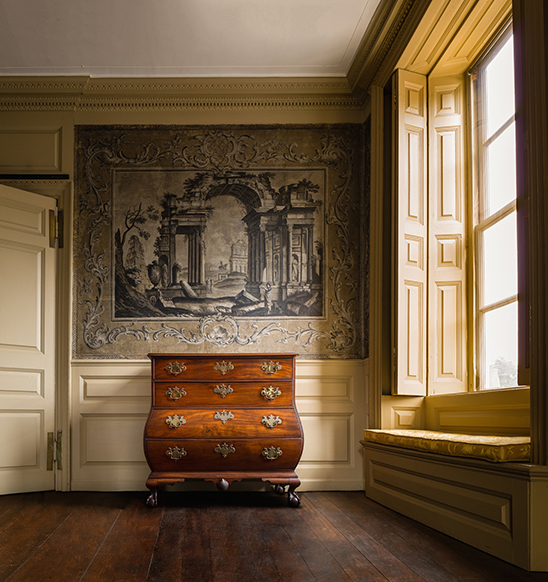 In Plain Sight presents 20 exemplary works of Gould’s furniture alongside paintings, archival materials, decorative arts and digital media elements that provide insight into the makers and consumers of 18th-century American design and culture. Join us n the kitchen of the Compass Rose for a wonderful evening of fine food and fun. These intimate 2 1/2 to 3 hour classes include a hands-on cooking experience while learning creative recipes, professional tips, cooking techniques, and methods. The class begins at 5:30 pm and ends in an evening of laughing and enjoying a wonderful meal that’s been prepared by all, in the warmth of the Compass Rose dining room. 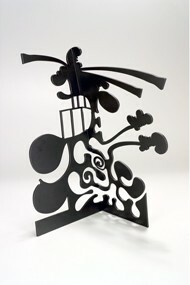 Beyond their effectiveness in depicting three-dimensionality and conveying light and shade to construct the illusion of space, black and white have long fascinated artists, as they are rich with symbolism, metaphor, and association. Comprised of challenging juxtapositions, harmonious ensembles, and unexpected pairings, this exhibition explores how artists use different formal elements and mediums to exploit the associative character of black and white and visually render conceptual themes. A great gift idea for the cook in your family, for that person who has everything, or for a fun Girls’ Night Out! Enjoy a delicious Modern Southern Food cooking demonstration by the Essex Room’s award-winning Chef, Ned Grieg, followed by a tasting. Chestnut Street is even more beautiful with a coat of snow. 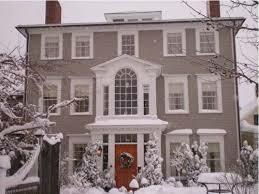 Bundle up and join us for an architectural walking tour, ending at the Phillips House with a cup of cocoa. Registration is required. 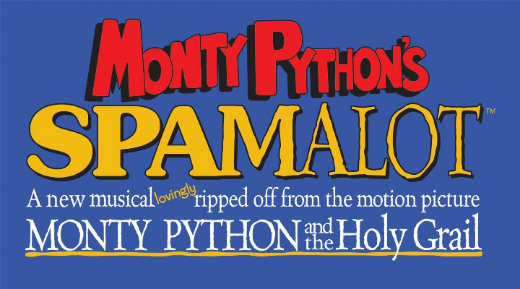 Special pricing for tickets for the entire series is available. Please call 978-744-0440 for more information. Winter is a delightful season to experience Ward Reservation. refreshments and a toasty warming fire! 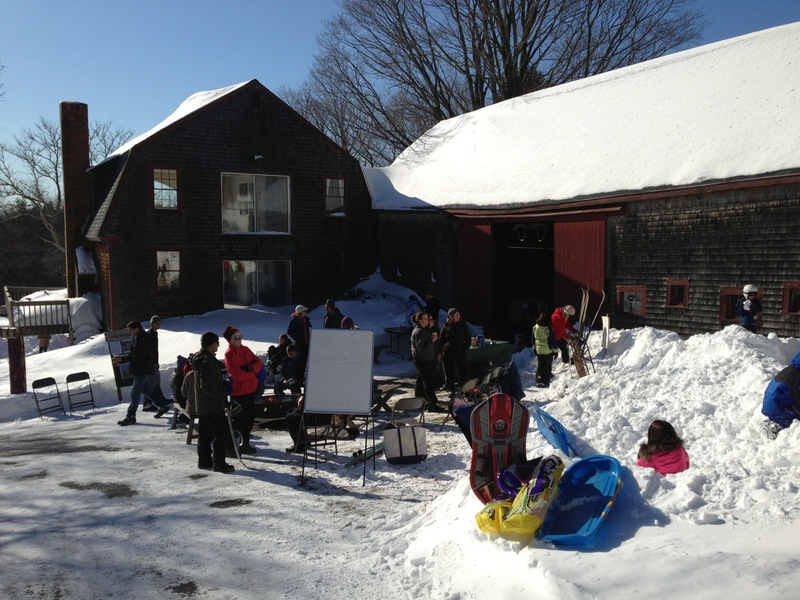 Cross-country skiing – Snowshoeing – Sledding, all day! (Please bring your own snowshoes, skis, and sleds). There will also be guided adventures through the reservation starting at 12:30. Hope to see you all there! Birdwatchers from New England and beyond flock to Cape Ann to participate in the Cape Ann Winter Birding Weekend every year. 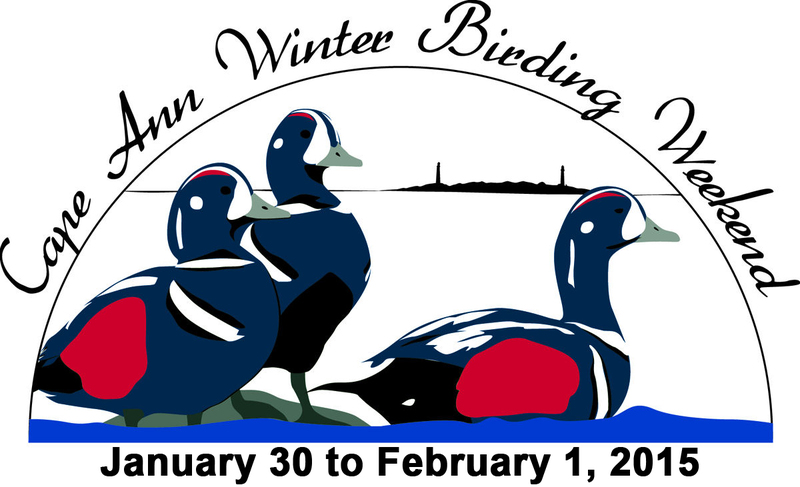 Cape Ann is known worldwide for its exciting concentrations of winter seabirds, and the Cape AnnChamber of Commerce, working with the Massachusetts Audubon Society, plans a weekend full of events for all levels of birders. Expert speakers offer presentations, exhibitors showcase their programs and products, and artists display their art and give demonstrations at the event headquarters at the Elks at Bass Rocks and at other venues in Gloucester. For more great events in January (and throughout the year! ), check out our calendar of events.